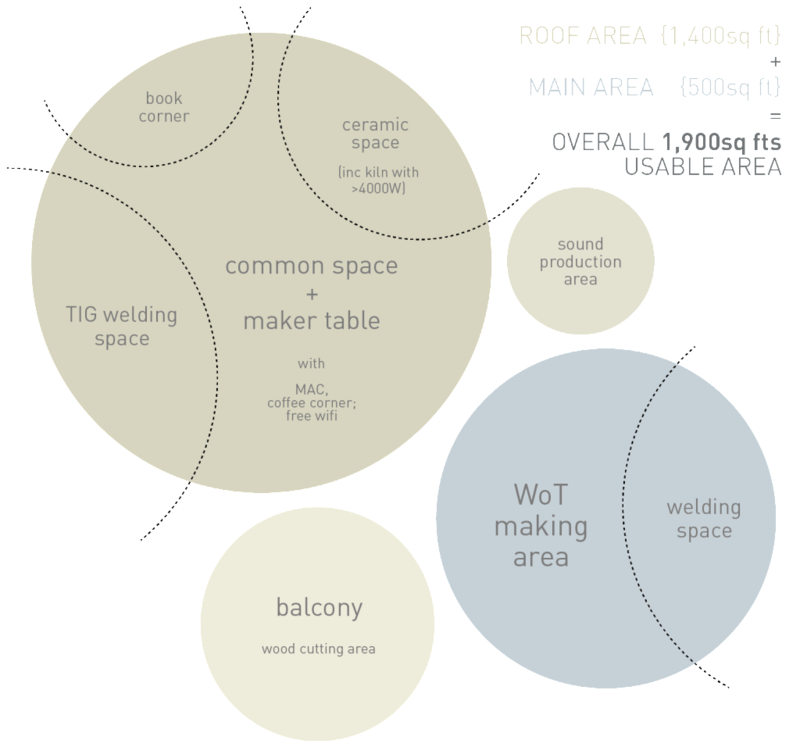 Wheel Thing Makers integrate creative, technical and social innovation as the knowledge exchange platform, where we occupy a 1,900sq square factory building unit in the old community at To Kwa Wan. We operate by our core members and a number of dedicated volunteers, and our lead Bike Innovator, Gary is the shop host daily. Our shop is furnishing education, tools, workspace, and community to empower dedicated fabricators, including hobbyists, artists, and early stage entrepreneurs to create on medium or small scale. Although we are not having big studio, but the essentials tools, parts and accessories are already in place, so that people like to study bicycle sharing of knowledge, as well as hands-on fabrications.